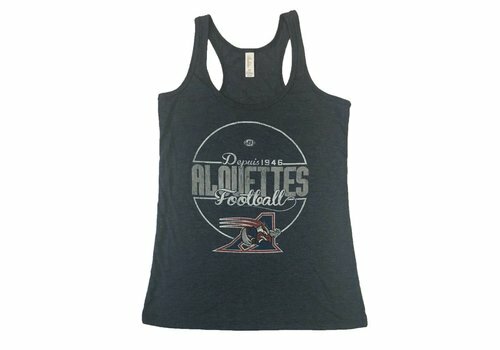 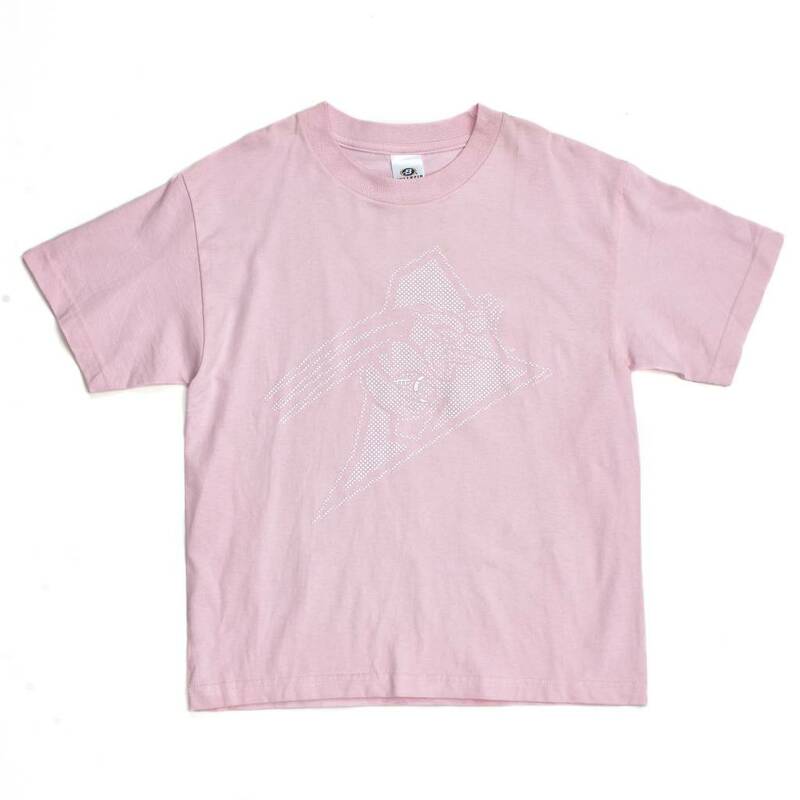 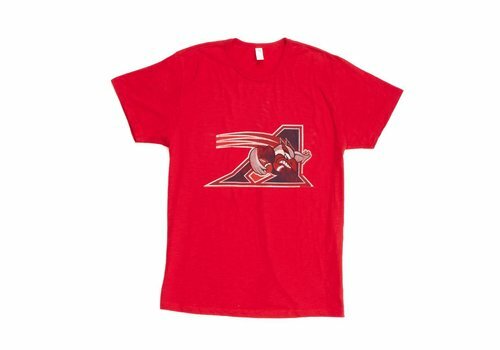 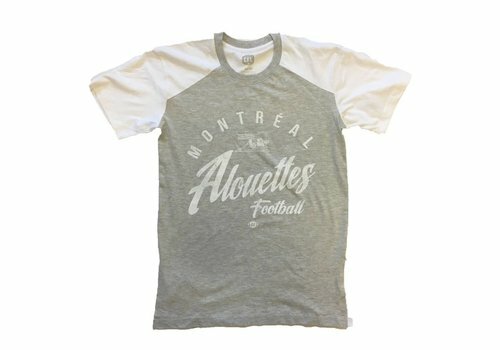 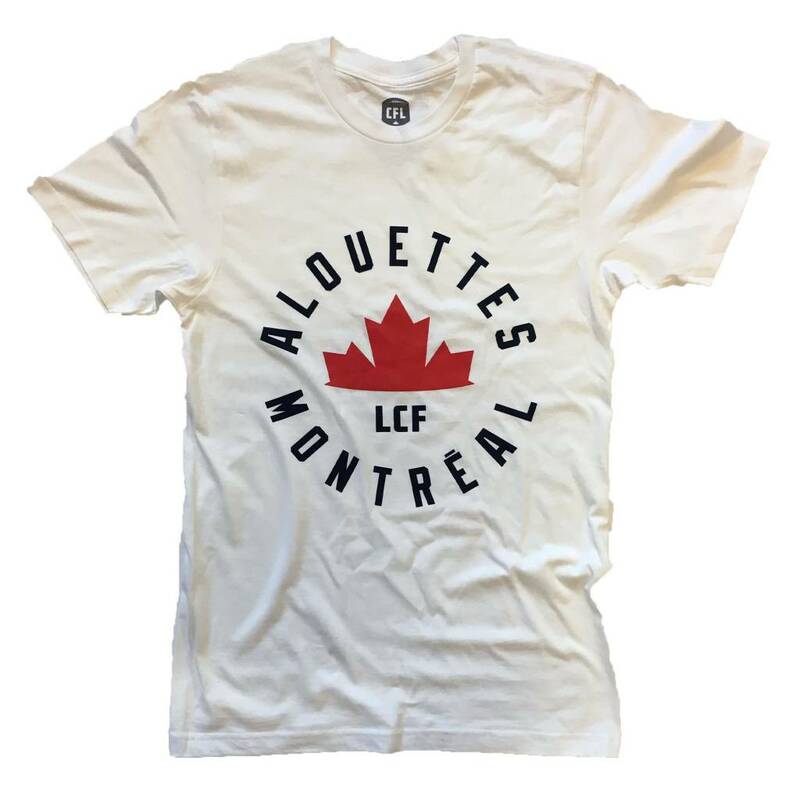 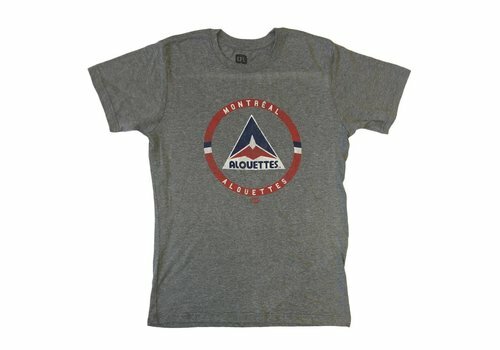 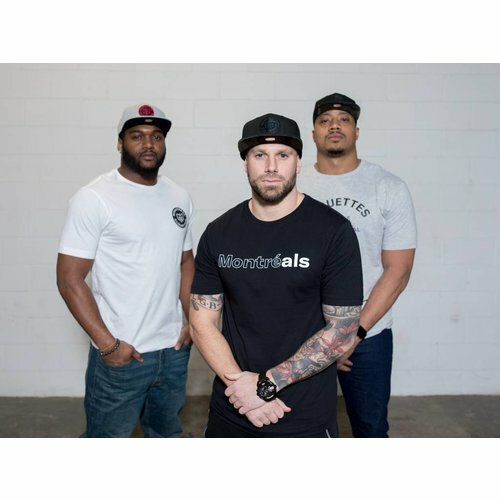 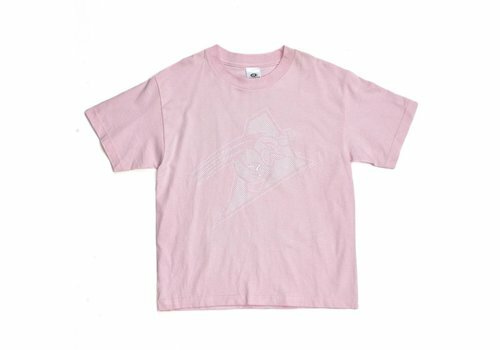 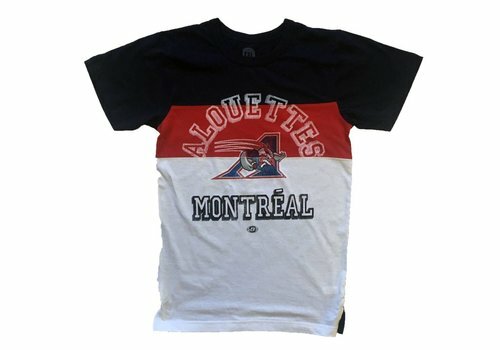 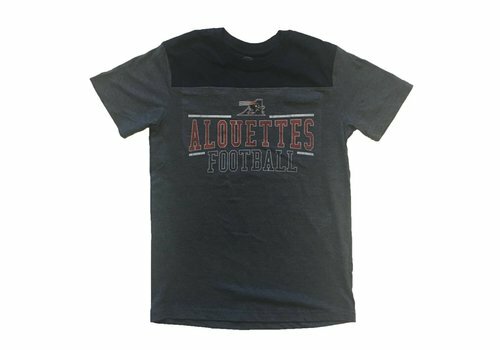 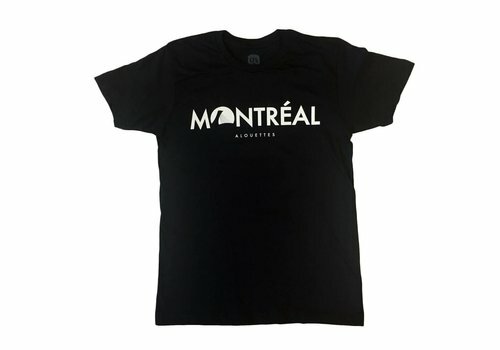 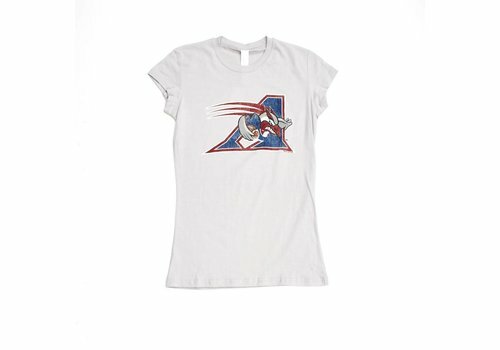 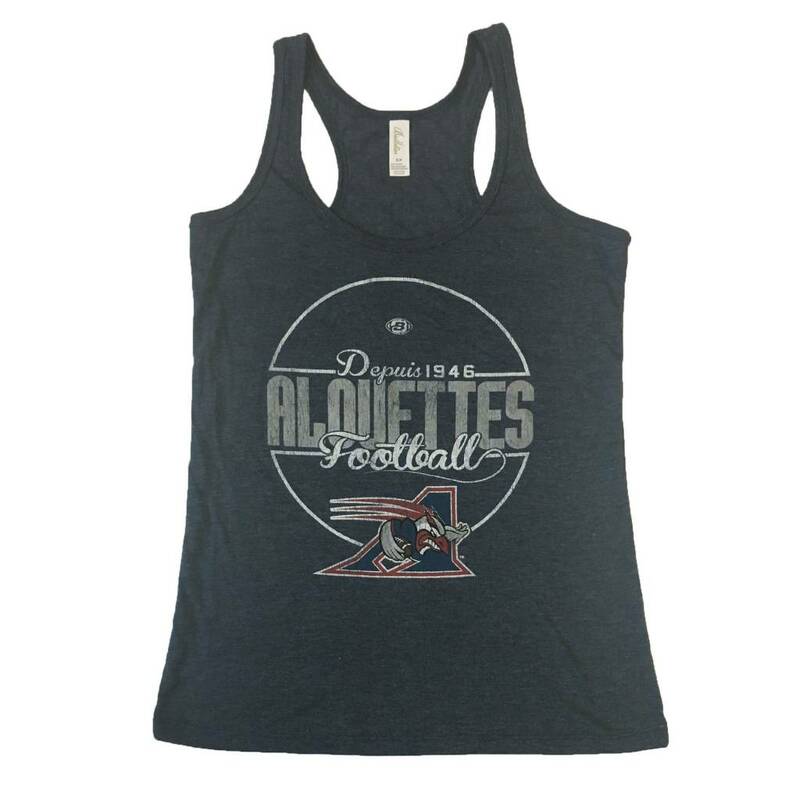 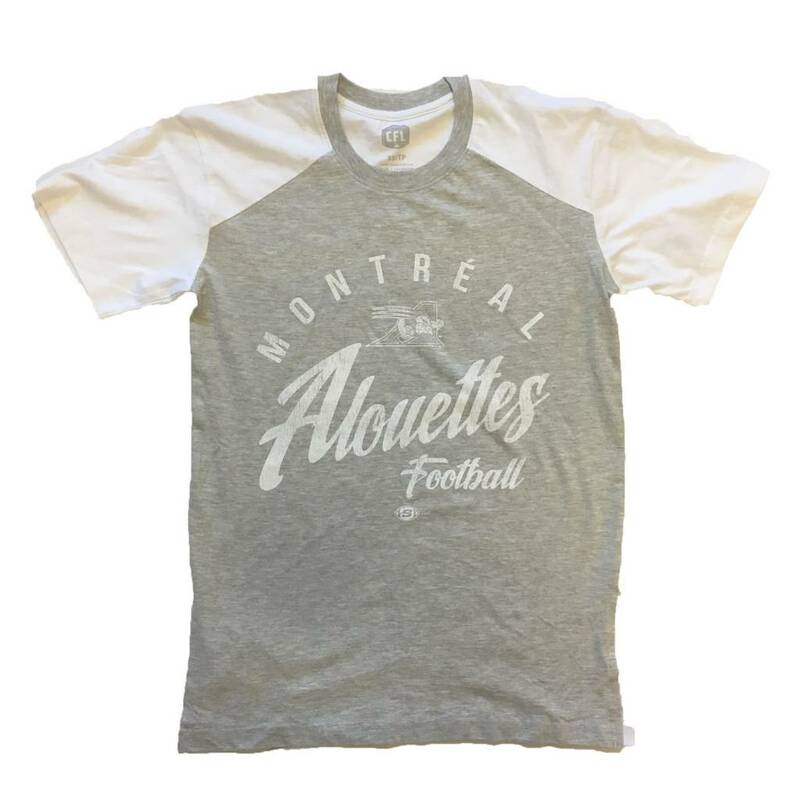 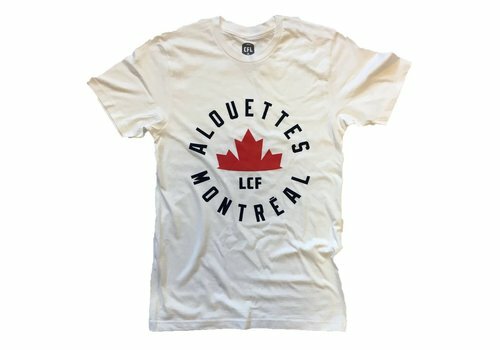 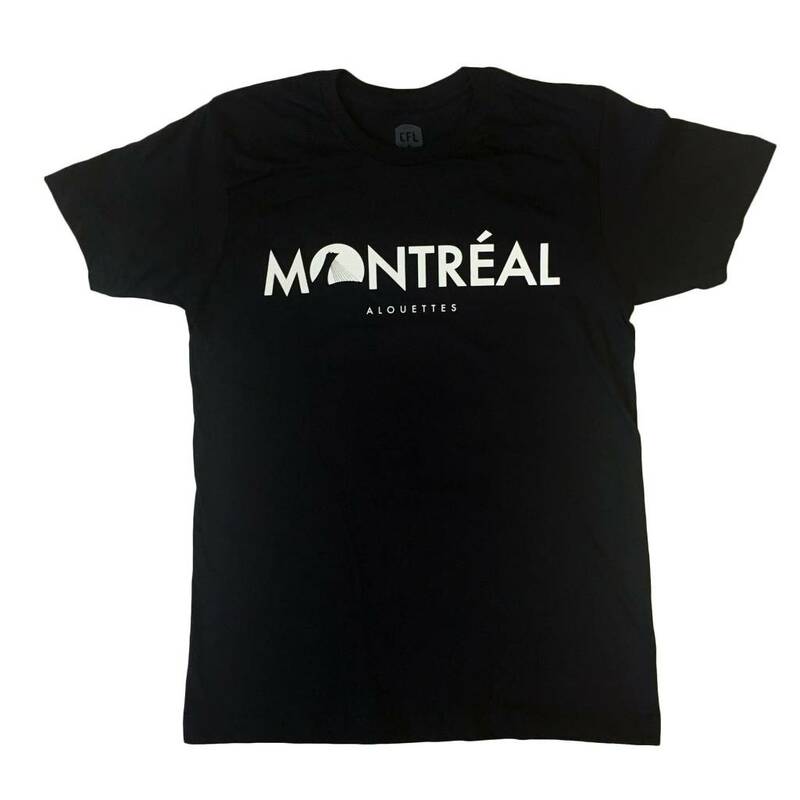 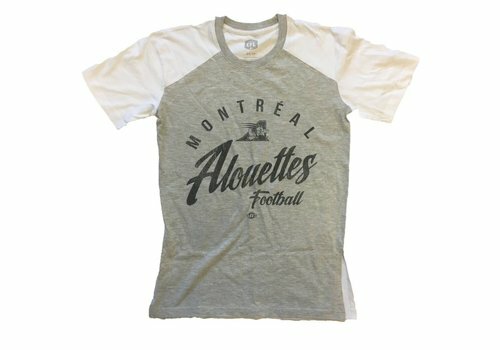 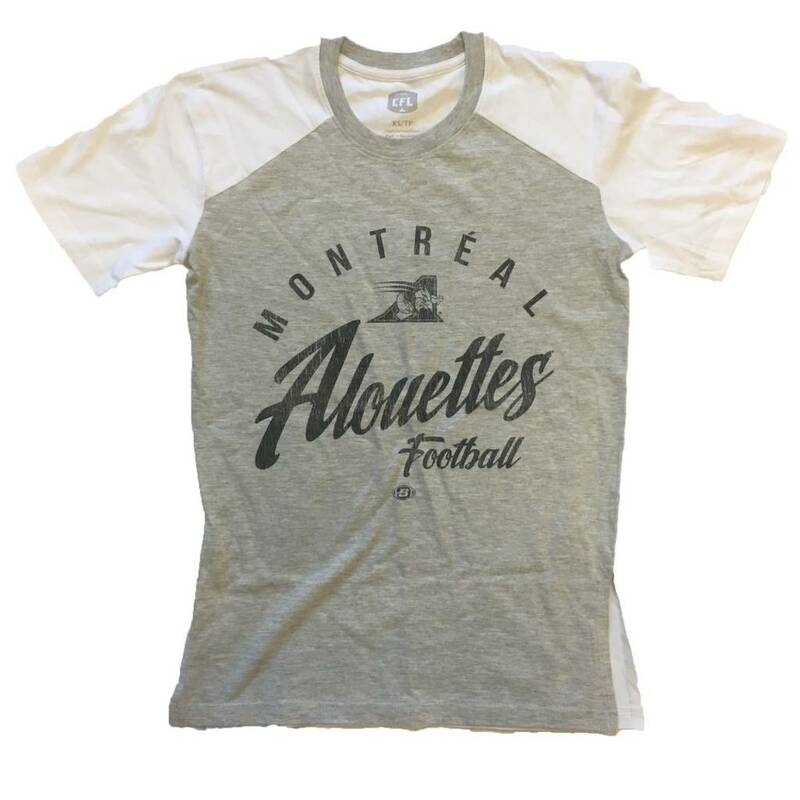 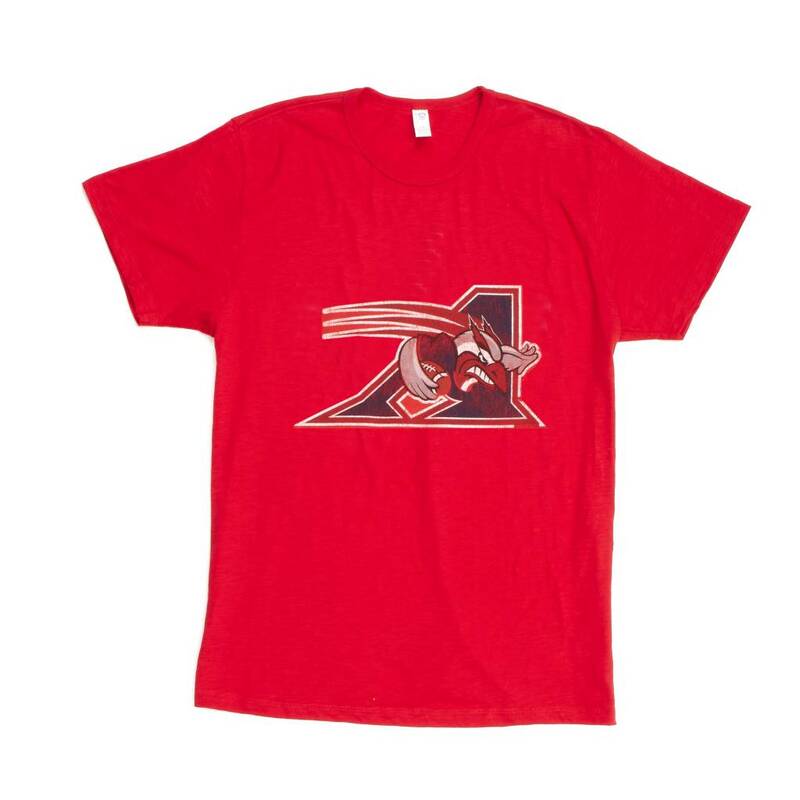 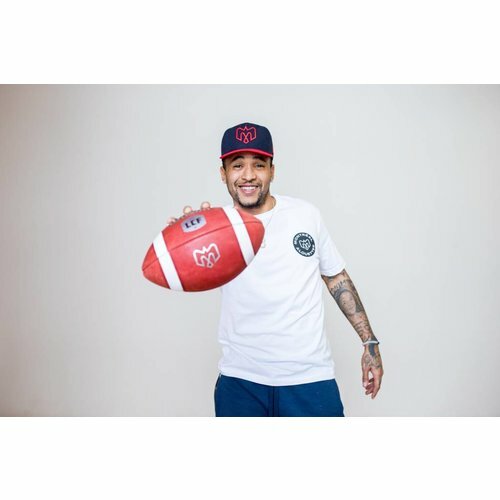 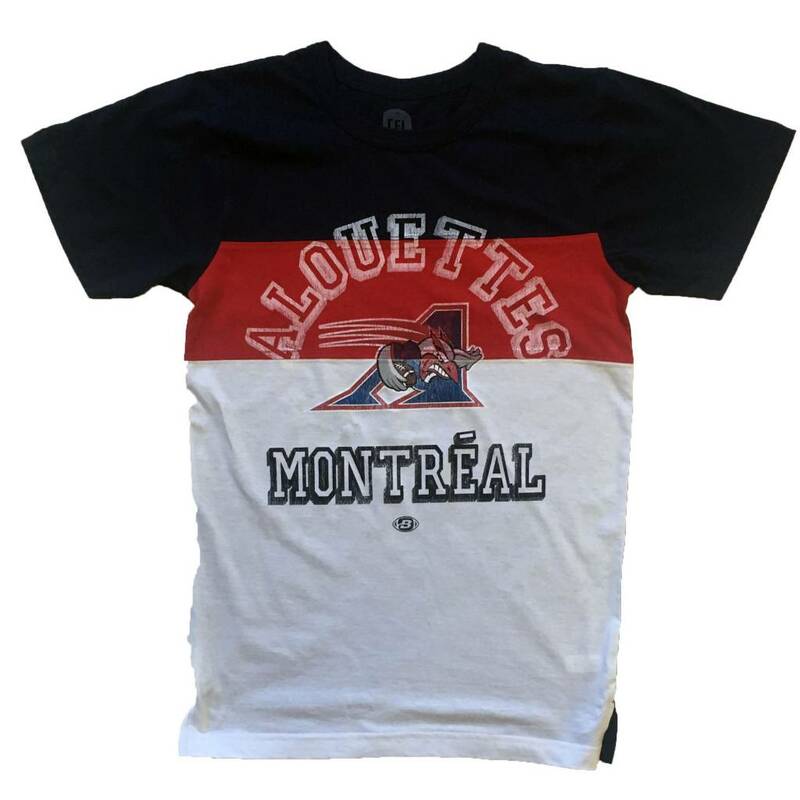 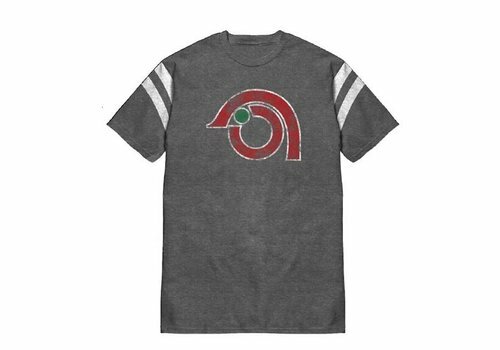 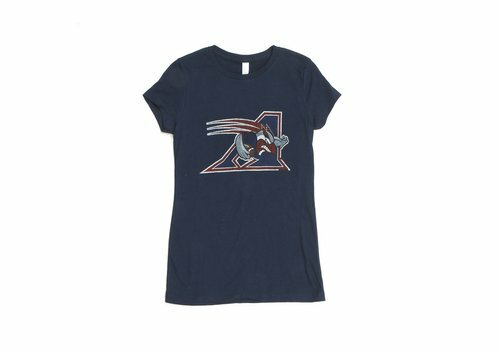 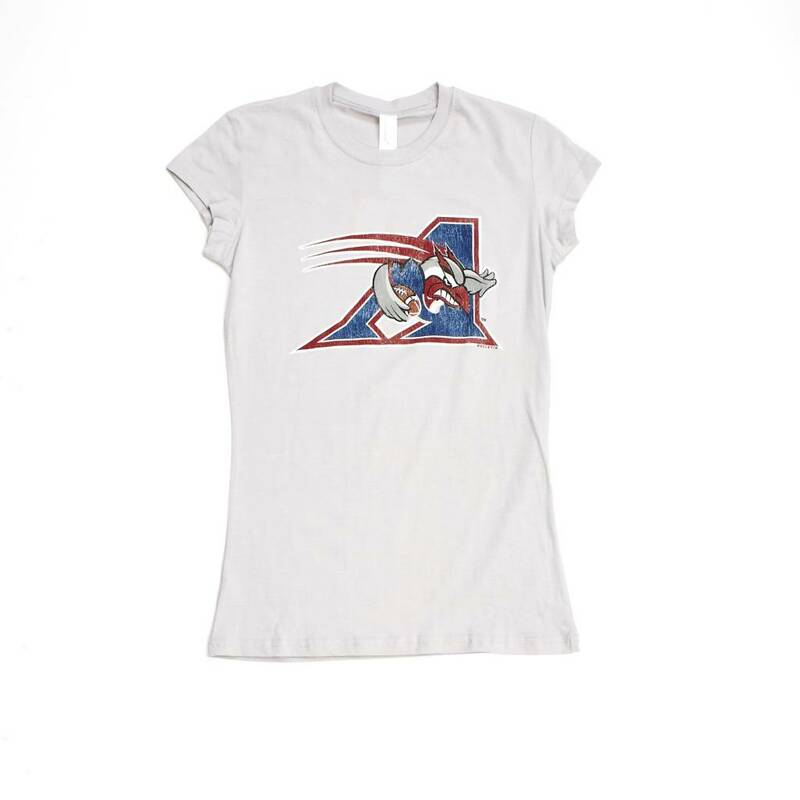 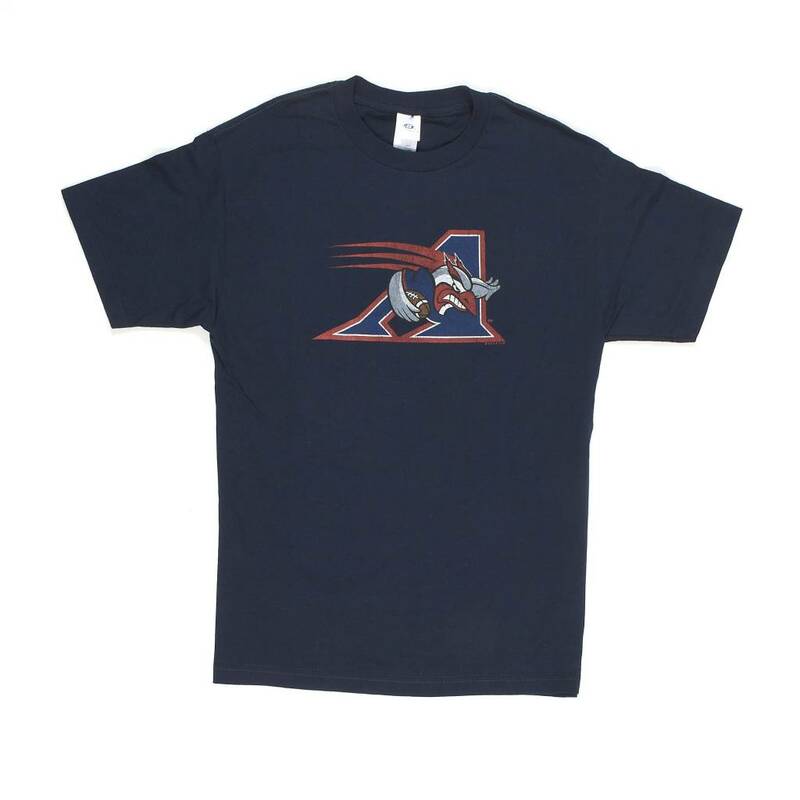 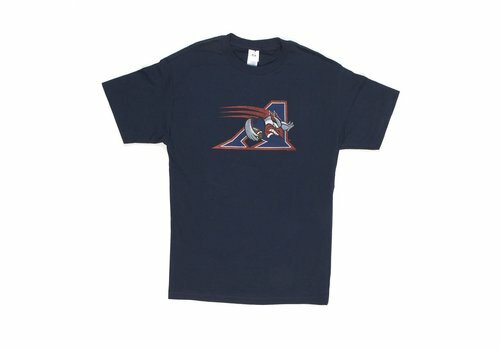 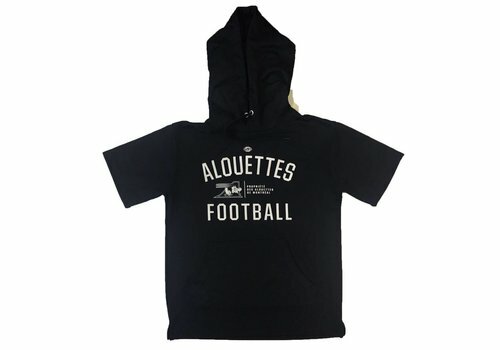 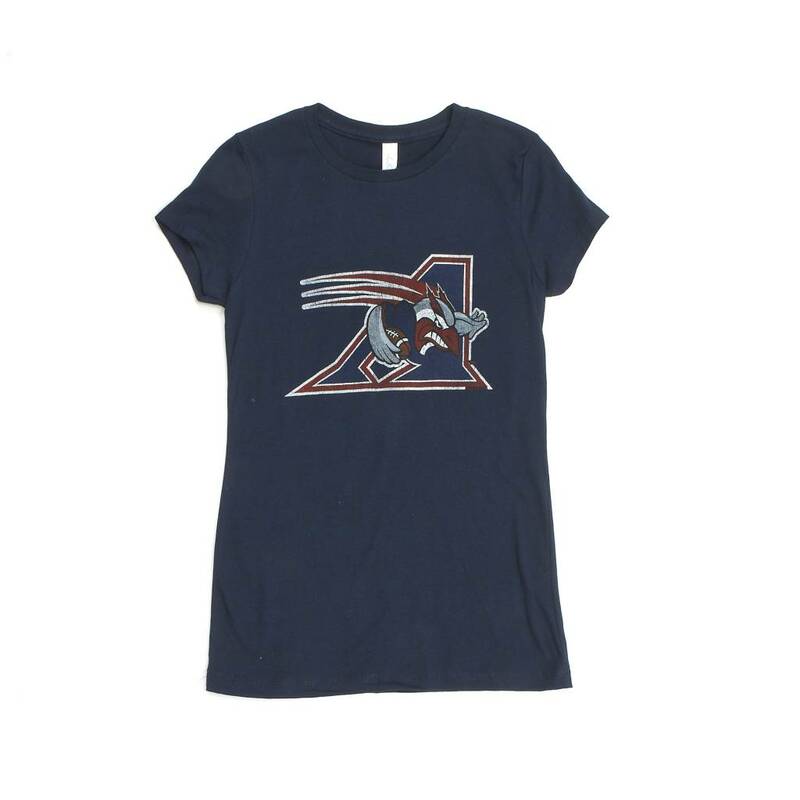 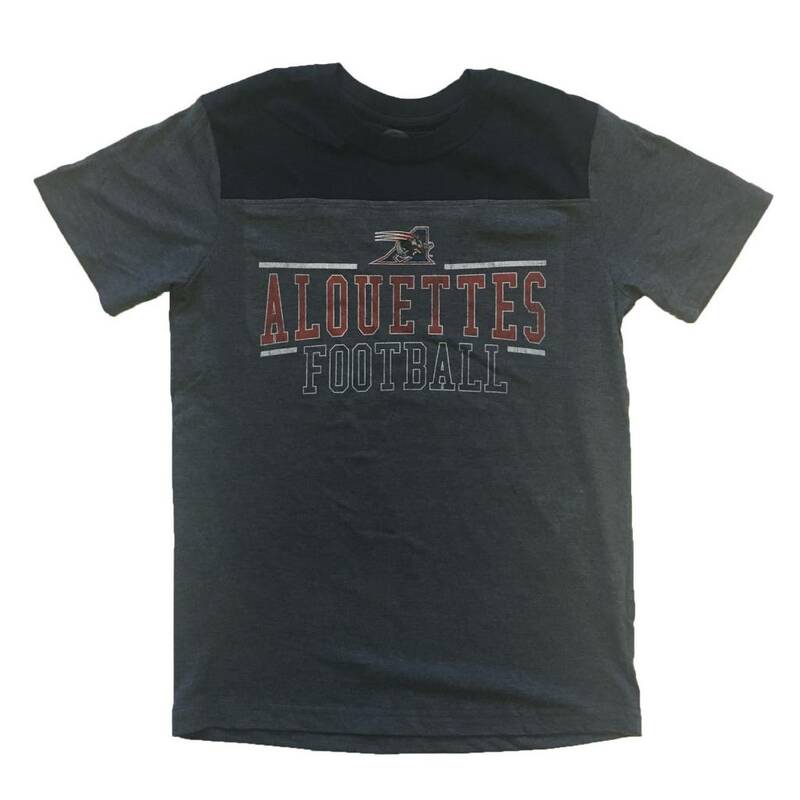 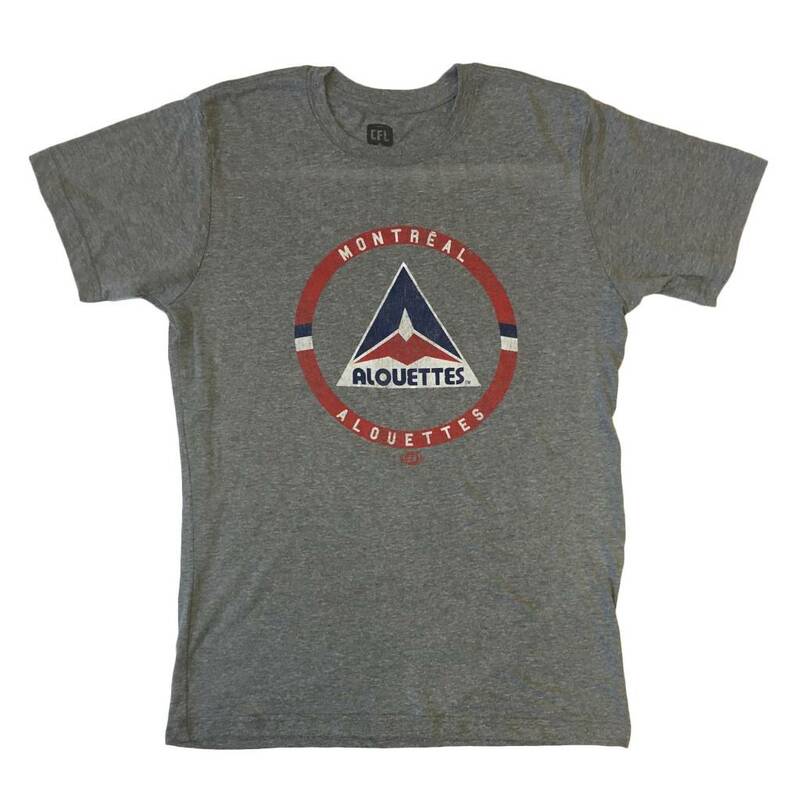 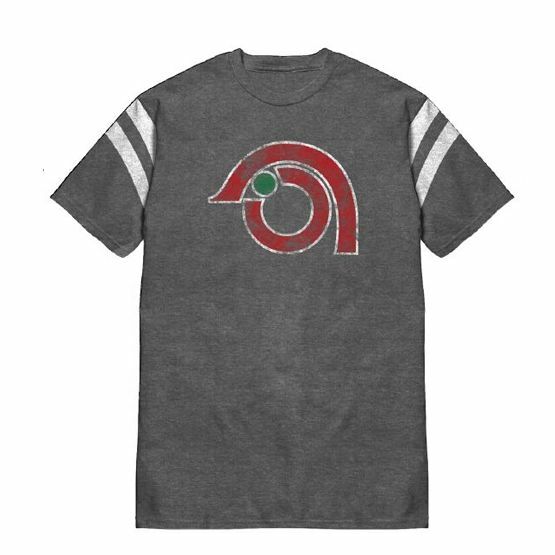 Men`s grey t-shirt featuring retro logo and team name printed on the chest. 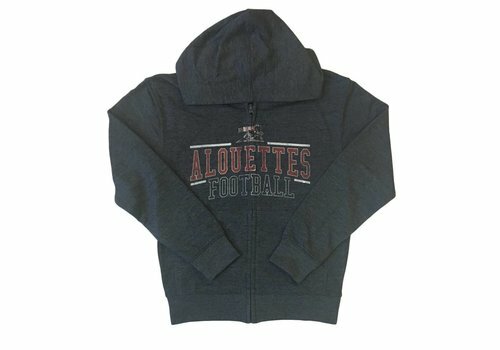 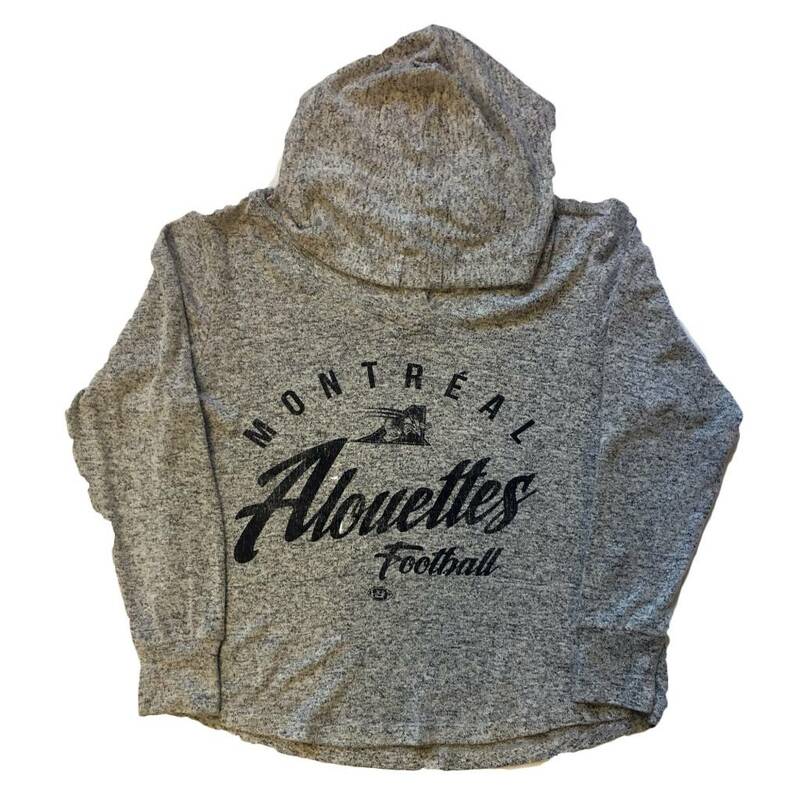 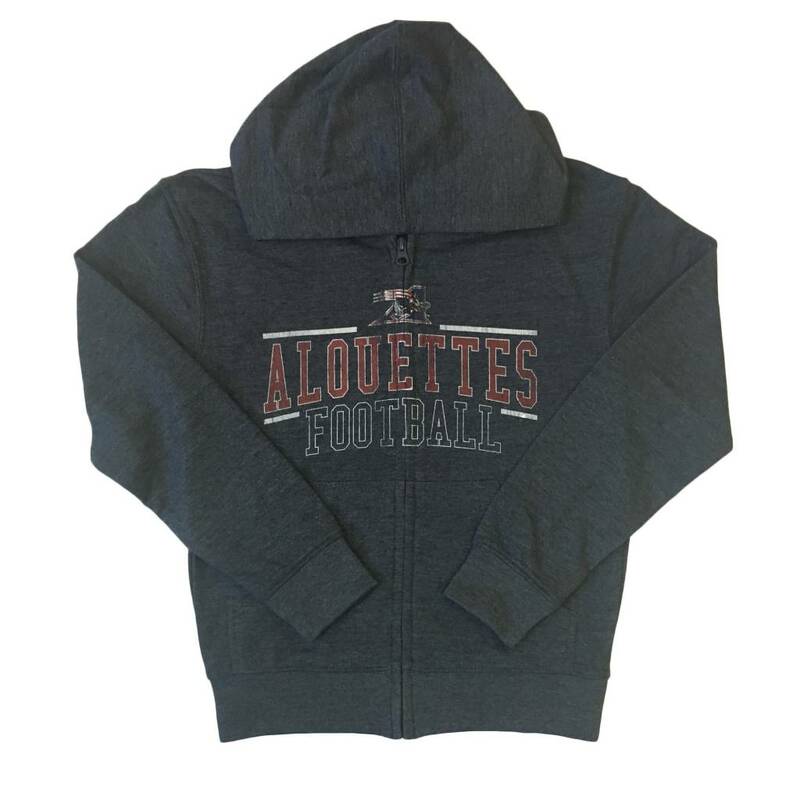 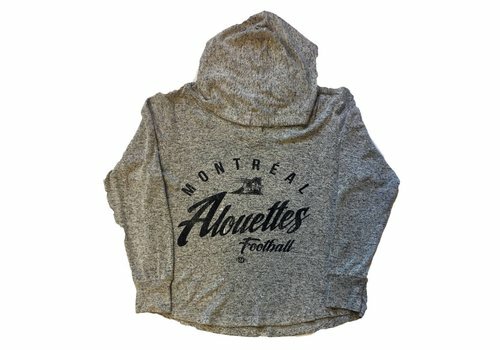 Youth grey zip-up hoodie with printed logo and text on the chest. 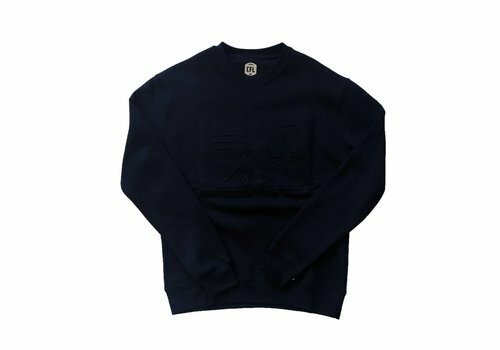 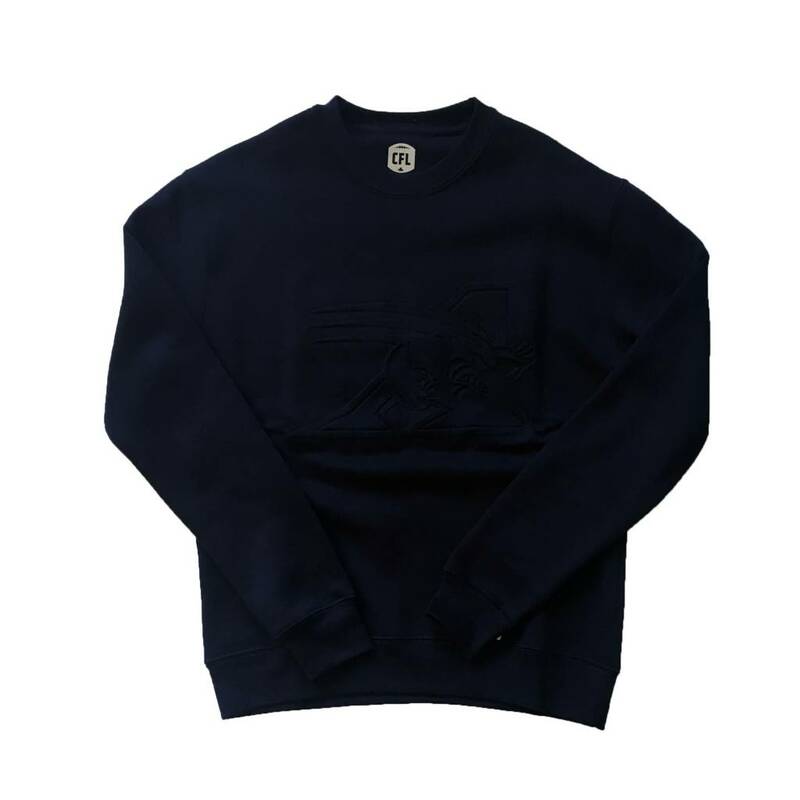 Navy crew neck sweater with embossed logo on chest. 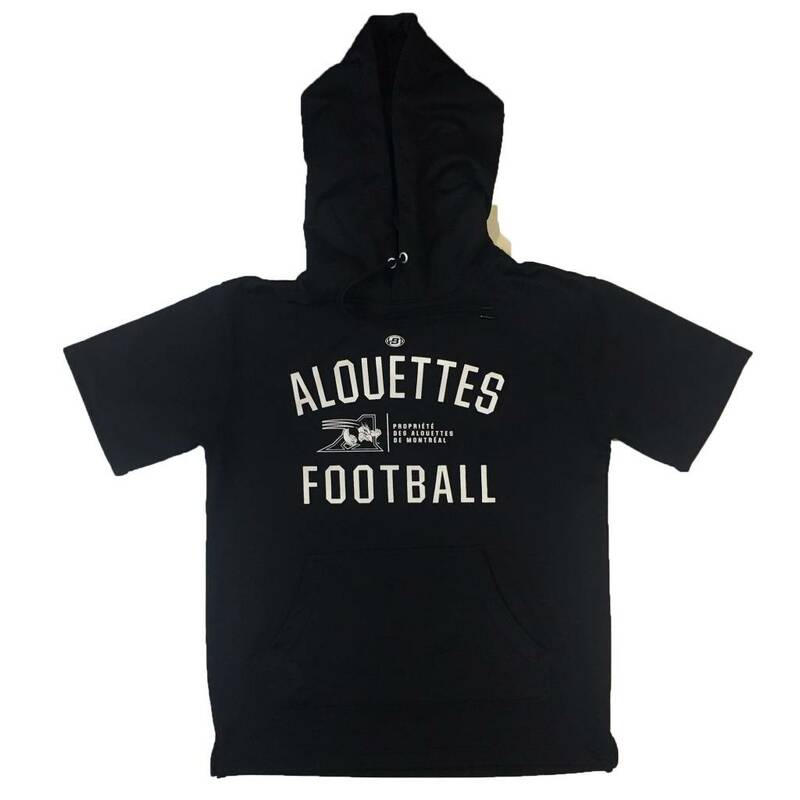 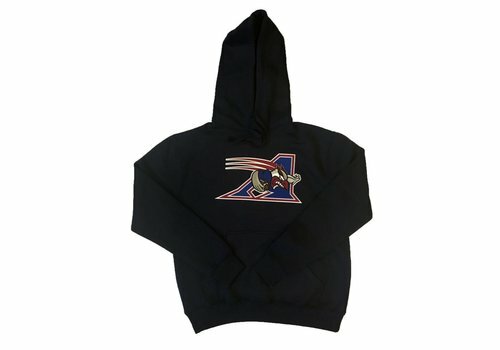 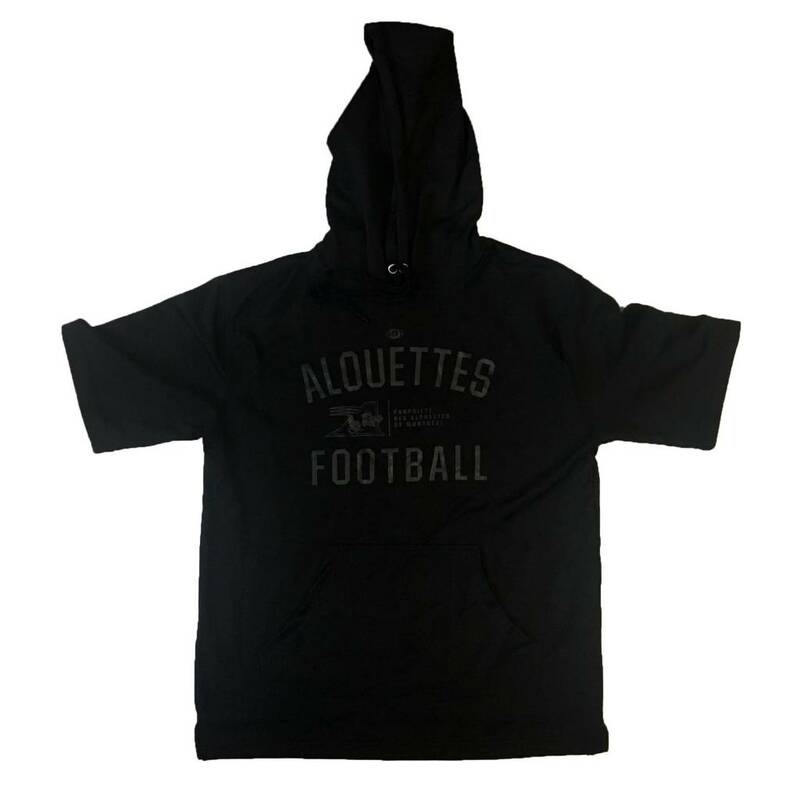 Men's navy drawstring hoodie with kangaroo pocket and embroidered logo on the chest.